The brainchild of the head writer for ‘Avatar the Last Airbender’, Aaron Ehasz, comes the much anticipated new series, ‘The Dragon Prince’. It is set in the world of Xadia, a world full of magic inhabited by humans, elves and of course magical creatures like dragons. In the old times, it’s a world with only six primal sources of magic: the sun, the moon, the stars, the earth, the sky, and the ocean. However, a human mage discovered the seventh source, dark magic, which uses the very essence of magical creatures and their lives. Horrified, the elves push the humans to the west side of the continent and the border is protected by the King of the Dragons, Thunder. The humans then used dark magic to slay Thunder and destroyed its only egg, his heir, The Dragon Prince. Now the continent is at the brink of war. The topic that got the great internet beast in heat and stomping all over everybody’s opinion. It’s hiding behind that lamp. 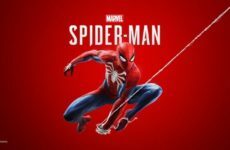 The general consensus is that the low frame rate animation is clunky and most viewers thinks there is a technical issue. I’d like to clarify that Wonderstorm did not make a mistake or did a terrible job. It is really a conscious stylistic design decision made by the team! 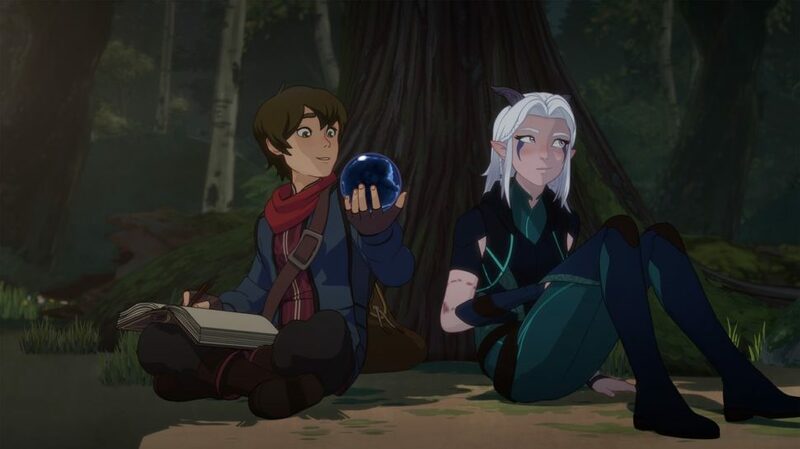 The Dragon Prince uses 3D animation and cel shading which gave it a more cartoon and colorful look, but they also had to reduce the frame rate of the animation in order resemble the traditional 2D animation style. By no means this meant that the animation turned out terrible. In fact, the animation is beautiful in my opinion. However, like most viewers, I cannot get used to the clunky feeling that comes with the low frame rate animation. It has elves, dragons, magical creatures and ugh humans. The classic combination of a fantasy series. 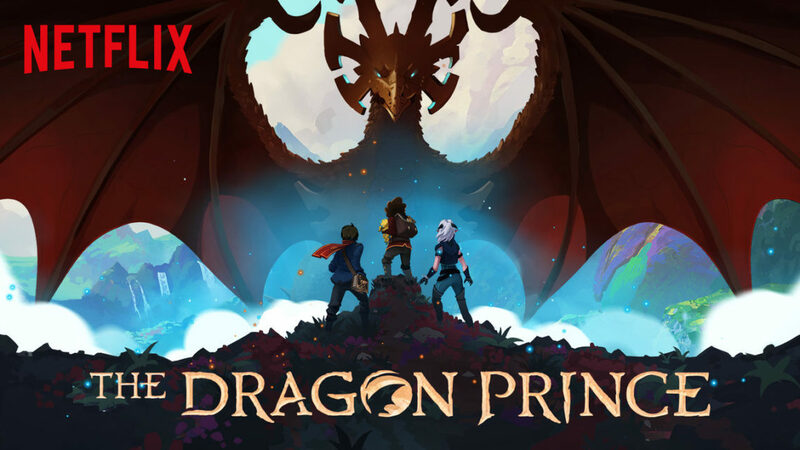 The Dragon Prince universe also draws inspiration from Avatar the Last Airbender where the six primal forces in the world are in balanced harmoniously until the seventh primal force Dark Magic was invented; a tried and tested formula in Avatar the Last Airbender. The entire universe is filled to the brim with amazing fantasy-like creatures with cute personalities. Case in point: Bait, the protagonist’s pet glow toad that changes color based off its mood. Together with the cell shaded animation and the creative, rich, creature design, the universe of Xadia comes off amazingly bright and cheerful even though the story might point towards a darker storyline. Thunder, the Dragon King is a Sky element dragon. Rayla is a Moon Elf. Sunfire elves have been mentioned in passing. I am sure you are seeing the pattern here. It seems that other than the humans, the rest of universe seem to have a primal force attached to their well being. This tells me that the humans in the universe are the blank slate, not tied to any primal forces and are flexible to adapt and use any primal source that they want. They are the ones that can control multiple magical forces of Xadia and even create dark magic. Does sound a lot like Avatar right? It may be only nine episodes long, but I am going to rewatch this so many times, that it might as well be a 27-episode-season. The goal is to catch every reference available. Like Avatar the Last Airbender where all their animals are a combination of two animals (well, except for Bosco the pet bear). 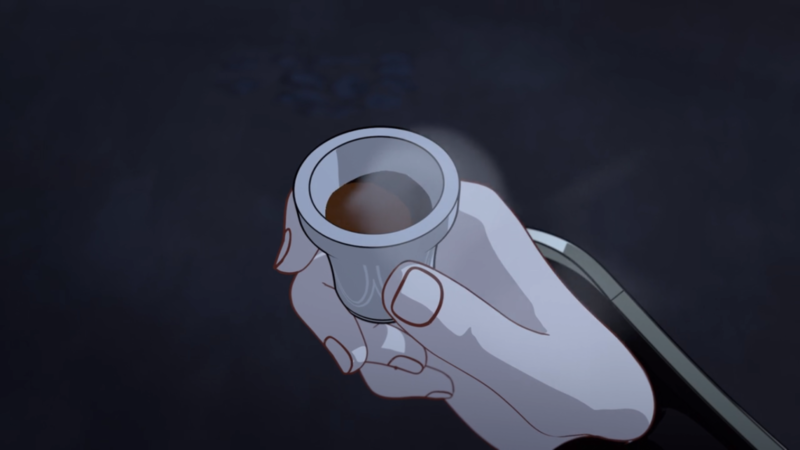 The Dragon Prince makes references to the real world and my favourite is without a doubt the hot brown morning potion. 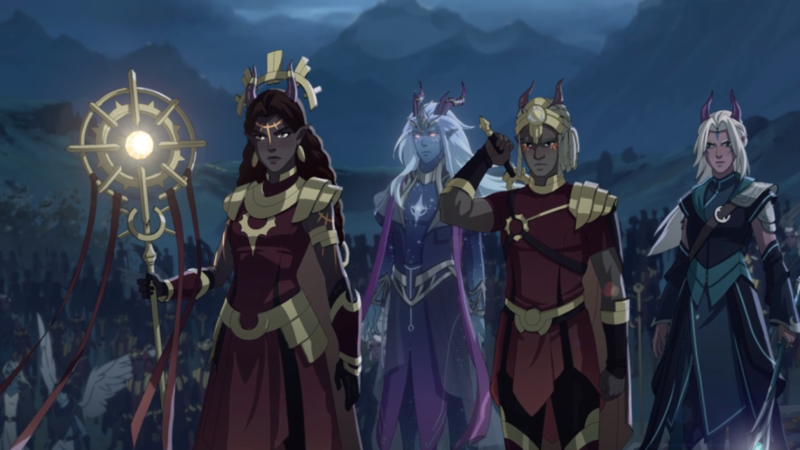 In possibly attempting to build a darker storyline in The Dragon Prince, the team at Wonderstorm do not want it to feel gritty and dark throughout the series. Many light moments are placed to make the characters come across genuine and relatable. Rayla is an assassin who could not take a life. She is a true and trusting friend but that makes her a terrible assassin. Callum is a prince expected to wield a sword but he is an artist at heart. Ezran just likes jelly tarts. Add in a color-changing glow toad for comedic relief and the world is suddenly much brighter as we follow these three throughout the show. It’s not likely that this animation style will go away, but instead, get better and possibly less jarring in the next season. In fact, for me, during the most intense moments, the low frame rate is barely noticeable. It is just during the slow moments that the low frame rate is really jarring. However, that is probably my only beef with the show! 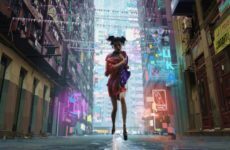 The beautifully cell shaded animation, expansive lore and the expected top notch story writing by Aaron Ehasz makes this animation worth checking out for sure. Check out the show and let us know if the animation really bothers you! 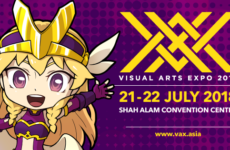 Next PostThe Biggest Cosplay Highlights At MGACE 2018 This 20th & 21st October!